The possibility of losing your home to foreclosure can be one of the most traumatic events in one's life. Knowing your rights and being able to find assistance can alleviate a great deal of stress. Foreclosure can come about for many reasons, such as job loss, death, marital problems, major unexpected repairs, illness or just plain poor money management. Do not wait until you are several payments past due before seeking help ! The foreclosure process takes a minimum of three months and 21 days from the time that the lender decides to start foreclosure. Keep in mind that you still own the property until the foreclosure process is completed. Therefore, it is in your best interest to check into the options available to you to prevent the foreclosure, as well as options available during the foreclosure. The simplest, cheapest option to stop foreclosure is to bring your mortgage payments current. It is important to communicate with your current mortgage lender and to try and work out a repayment schedule of the amount of mortgage payments your behind. Your strategy should be to negotiate some workout to pay the arrears and make future monthly payments. You may try to refinance your mortgage to bring it current and pay-off the lender. If you do not have "cash reserves" you should consider getting cash-out to insure you do not get into the same situation within a few months, especially if you know your financial situation is not changing. You may use this option, assuming there is enough equity in the home. Call Richard for more details at 909-860-5755. You may be able to refinance the debt and/or extend the term of your mortgage loan. This may help you catch up by reducing the monthly payments to a more affordable level. You may qualify if you have recovered from a financial problem and can afford the new payment amount. Your lender may be able to arrange a repayment plan based on your financial situation and may even provide for a temporary reduction or suspension of your payments. 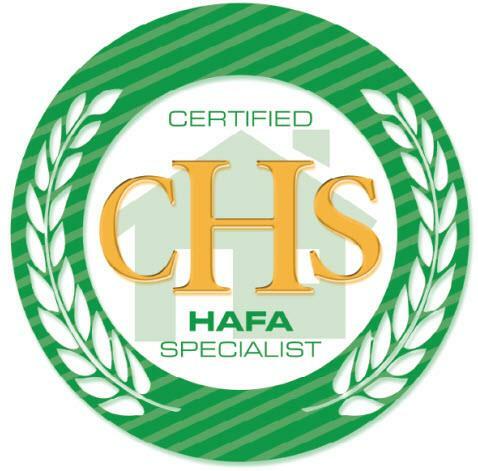 You may qualify for this if you have recently experienced a reduction in income or an increase in living expenses. You must furnish information to your lender to show that you would be able to meet the requirements of the new payment plan. If you are unable to do a mortgage refinance to bring the mortgage payments current, you should seriously consider selling the home before going to foreclosure. Late mortgage payments reflected on your credit report will only be shown for 7 years. This is important because if you “net” enough money from the sale of the home, you can use that to rent another home for a period of time until you get back on your feet and then purchase another home. If you go through the foreclosure process, the foreclosure will remain on your credit report for 10 years. The result will be that you will have difficulty buying a home for up to five years after the foreclosure, unless a large down payment is provided. Hometrust Real Estate provides this service and will do a free evaluation of your scenario – no obligation - Call today - 909-860-5755. A Short Sale situation exists when a property is worth less than the sum of the existing liens on it. 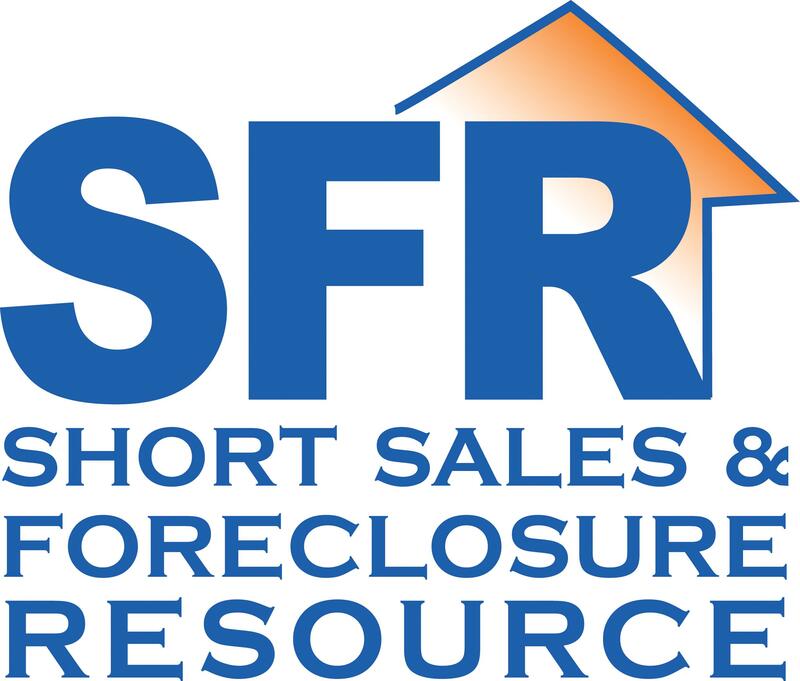 A Short Payoff situation exists when the owner/seller has little or no money to cover the shortage in escrow and must get the lender to agree to accept less than the outstanding loan balance as full payment for the debt in order to close escrow. In some cases, the seller may even qualify for relocation assistance funds. Richard provides this and will do a free evaluation of your scenario – no obligation - Call today - 909-860-5755. As a last resort, you may be able to voluntarily "give back" your property to the mortgage company. This won't save your house, but it will help your chances of getting another mortgage loan in the future. If all else fails, bankruptcy is an option that can stop foreclosure, at least temporarily, and give you some leverage to resolve the foreclosure. Some groups calling themselves "counseling agencies" may approach you and offer to perform certain fee-based services. These could well be services you could do for yourself, without a fee, such as negotiating a new payment plan with your lender or pursuing a pre-foreclosure sale. If you have any doubt about paying for such services call a HUD-approved housing counseling agency. 1) Don't sign any papers you don't fully understand. 2) Make sure you get all "commitments" in writing. 3) Beware of any loan assumption where you are not formally released from liability for your mortgage debt and contracts of sale. 4) Check with a lawyer or your mortgage company before entering into any deal involving your home. Delaying can't help. If you do nothing, YOU WILL LOSE YOUR HOME and your good credit rating. Call now for your free, no obligation evaluation of your scenario!!! Disclosure: The information on this page is based on the California foreclosure proceedings. This information is provided for your use. It is not legal advice and we are not responsible for any damages incurred from the information contained within this website. Consult with your Attorney and/or CPA for legal and tax information.